Peninsula Shoreline Plumbing is a locally owned and operated business catering to the plumbing and gas fitting needs of the Mornington Peninsula and surrounding suburbs for over 20 years. Our commitment to quality and customer service is secondary to none. We have built our reputation on quality workmanship and prompt response. Domestic Plumbing, Commercial Plumbing, Architectural Plumbing, Civil Plumbing, Water Supply, Gas Fitting, Roofing, Gutters, Downpipes, Drainage, Hot Water, Solar, Water Tanks and Pumps, Excavations, Hydronic Heating, Wood Heaters, Blocked Drains,Plumbing Renovations, Rural and Agricultural Plumbing, Swimming Pool Plumbing. 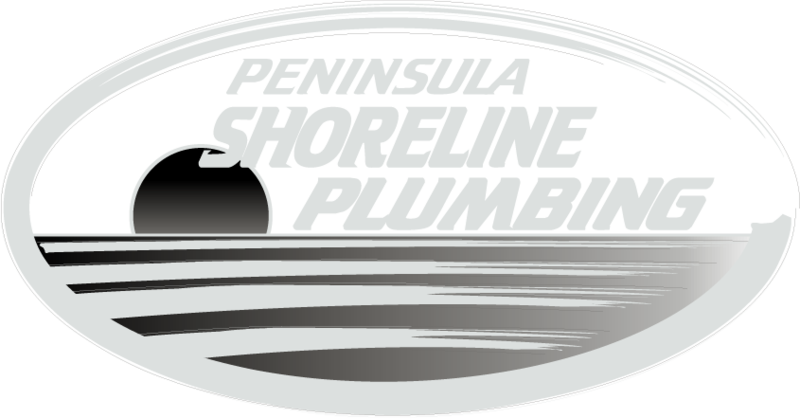 At Peninsula Shoreline Plumbing, we strive to deliver 100% customer satisfaction in every project we undertake. Consequently, we have built a strong team with years of experience in the industry. We are insured and licensed for your complete peace of mind. Furthermore, we undergo regular industry training to stay updated on government regulations, and we adopt the best practices and innovative equipment to achieve efficiency onsite. We are licensed gas fitters offering the whole bouquet of gas fitting services including gas appliance and gas pipeline installation, appliance servicing and maintenance, gas leak check and repair as well as gas conversion. We offer all plumbing services for residential, rural, commercial as well as industrial projects. Our team can handle array of plumbing installations. Peninsula Shoreline Plumbing is dedicated to quality in all our tasks. We offer quality workmanship and only use highest quality products and supplies. Our equipment and tools are fully maintained and serviced.